Speakers Tower Red 6×9 Byerly will fit most towers with 2-3/8 (2.375″) tubing. 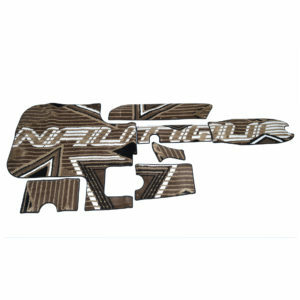 For Nautique that is most models in the 06-09 range with traditional towers. NOTE: Speakers are sold as a pair. Factory Mooring Cover 210 2014-Tower Down- Open Box Special!